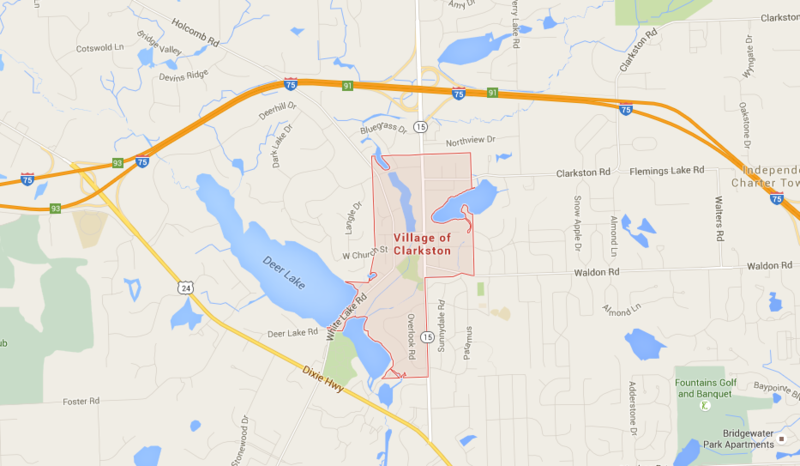 We are happy to provide our “in-your home” pet sitting services in Clarkston, MI. If you have a pet or know someone in Clarkson who is in need of a pet sitter please call us today or schedule a consultation please contact us today. For a full list of all our service locations please visit our locations of service page.